I have been channeling for many years, in a very sporadic way. Recently, as I have become more involved with the Ascended Masters, I have been guided to make my channeling sessions a more regular activity. 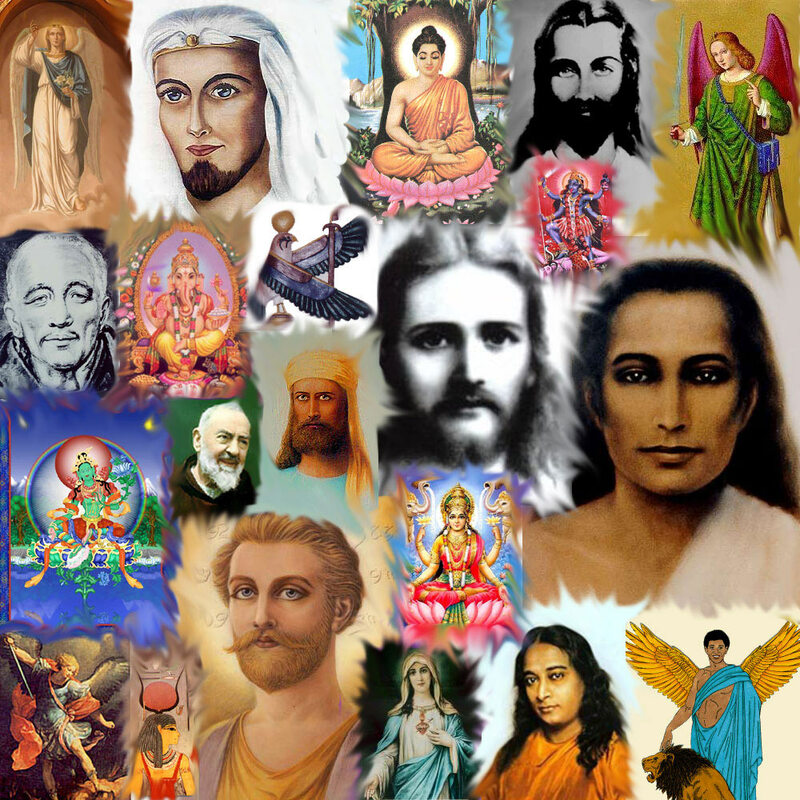 The Ascended Masters are here to help us evolve spiritually and transcend our limitations. Our whole planet is going through a major change, and it is at this time that the Masters feel it is important to have as many people spreading their teachings as possible. I am including messages from the Archangels as well. They are so close to humanity, and they also have many important messages for us right now. It is in this spirit of passing along important information for our times, that I present the following channeled messages. May you receive them in the same understanding and Light that I did. Please bookmark this page, as I will continue to add messages as I receive them.